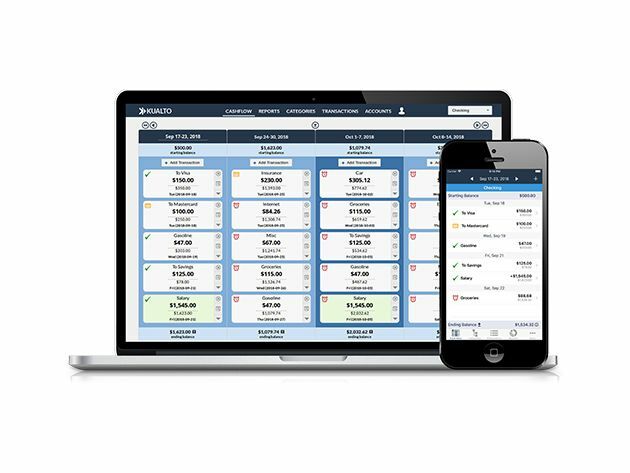 With Kualto, managing your budget couldn’t be easier. This smart personal finance app lets you track your income and outgoings. It then uses this data to forecast your future bank balance. Kualto can also remind you to pay your bills, meaning you avoid costly fees. Order now for $39.99 to get your lifetime subscription, worth $239.40. Keep forgetting your passwords? KeyShade is the solution. 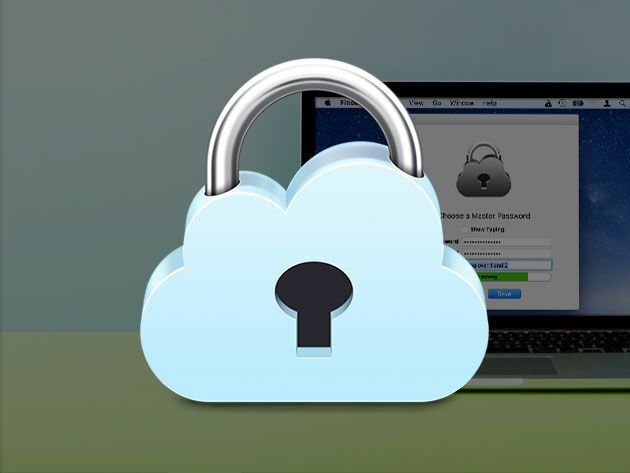 This password manager stores all your login details securely on Mac and iOS. KeyShade lets you log in on any device with one master password, and all your data is protected by strong encryption. Worth $199, lifetime service is now just $19.